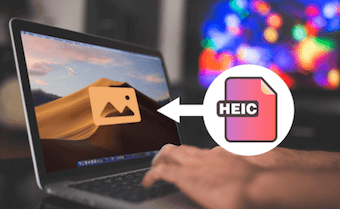 If you want to convert your HEIC files to other formats without installing any app, the following guide will show you how to convert HEIC to JPG online that requires no installation. Read on to find out the features of the method and how to do it. 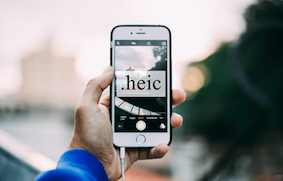 Even though the HEIC file format has only been announced a year ago, thanks to its outstanding features, HEIC has been able to gain some good popularity as all the photos that you capture on your iPhone or iPad after the iOS 11 update are saved in the HEIC format. While the format works just fine on iOS-based devices, it is not yet compatible with major desktop platforms including Windows and Mac. 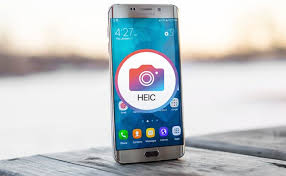 In order to access HEIC files on your non-iOS device, you need to first convert them to a supported format such as the JPG format. 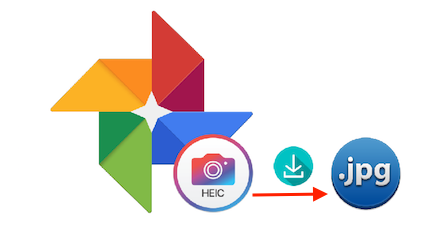 While there are some install-able HEIC converters available out there, you are going to learn about a web-based HEIC to JPG converter that works online in the following guide. It is called AnyGet HEIC Converter and let’s find out more information about it. AnyGet HEIC Converter is a free Online HEIC converter based online and on the web. 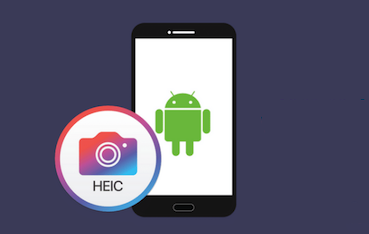 By using this web-based app, you can easily transform all of your HEIC files to the widely popular JPG format. As you already know, it does not require to be installed as it is a web-based app. You only need access to a web browser to be able to use the app. 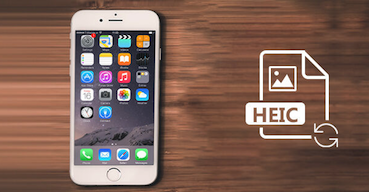 Converts HEIC files to JPG so you can access files on all of your devices. You can reduce the quality of your files in case you wish to save on memory space. 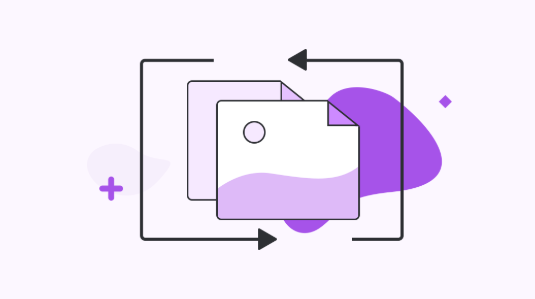 It lets you drag and drop your files so you don’t have to go finding your folders. The EXIF data of your images remain intact. You can delete it as well if you wish. It works on both Windows and Mac machines. It’s totally free for you. As you can see, it is a simple tool that has been built to help you with your conversion tasks. 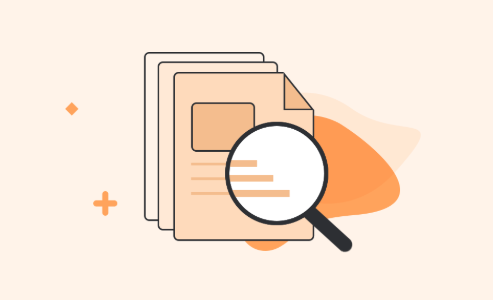 The following section will teach you how you can use it to convert your HEIC files. 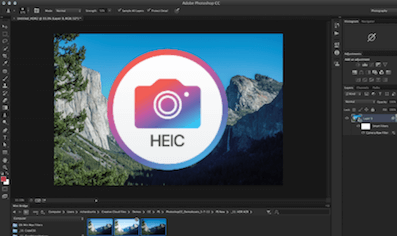 Now that you know some of the features of AnyGet HEIC Converter, it is time that you put the app in action and let it convert your HEIC files to the JPG format. The following are the steps you need to follow to start converting your files using this free online HEIC converter. 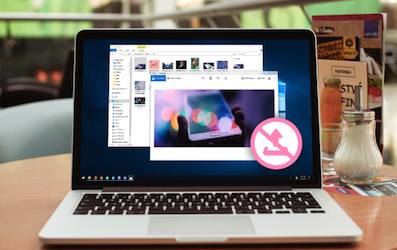 Step 1 Open any of the web browsers on your computer and head over to this Online HEIC-to-JPG Converter site. 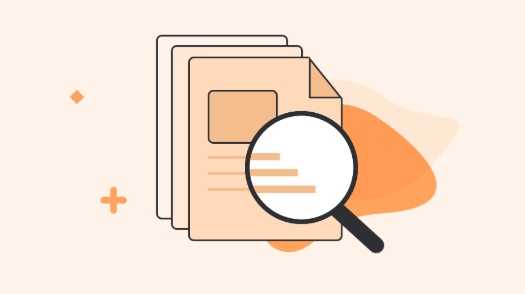 Step 2 When you are on the AnyGet HEIC Converter website, either click on Click to Select or drag and drop your files to add your files to the app. Checkmark the Keep EXIF Data option to preserve the data and choose an image quality level from the Image Quality menu. Step 3 The online converter will start converting your files. When it’s done, download the converted files to your computer. You have successfully converted your HEIC files to JPG online. There are many users who do not prefer installing apps to perform basic tasks like file conversion. 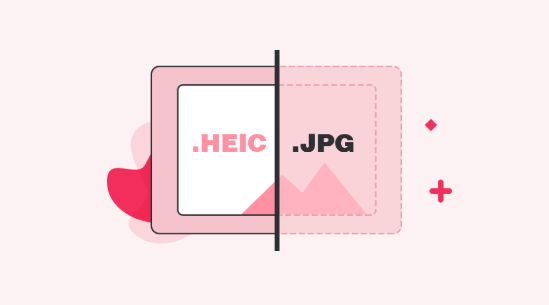 Our guide above shows how you can convert HEIC to JPG online so you are not forced to install any app on your computer. Why not give it a try?